The Macau government collected nearly MOP80.32 billion (US$9.95 billion) in direct taxes on gaming in the city in the first three quarters of this year, 17 percent more than in the corresponding period last year, show official data. The latest figures compiled by the Financial Services Bureau show the government collected approximately MOP99.3 billion in revenue from all sources in the first nine months of this year, 16.0 percent more than a year earlier. Direct taxes on gaming include taxes on income from gaming and from Chinese lotteries, greyhound racing, horse racing and instant lotteries, and tax on commissions earned by promoters of gambling junkets. The government taxes the gross gaming revenue (GGR) of the casinos in Macau at a rate of 35 percent, but other levies on gaming make the rate of tax 39 percent, in effect. 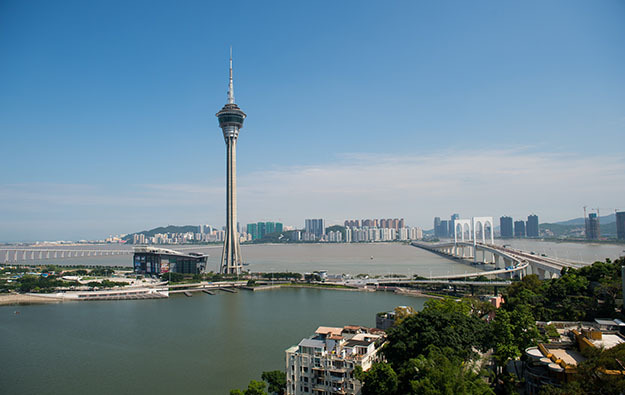 GGR in Macau amounted to MOP224.06 billion in the first nine months of this year, 15.9 percent more than a year earlier, figures given by the Gaming Inspection and Coordination Bureau indicate. The government forecasts that GGR will be MOP230 billion this year. It has budgeted for revenue of nearly MOP82.41 billion from direct taxes on gaming this year, and had collected 97.5 percent of that sum by the end of September. In drawing up its budgets, the government is cautious about revenue from gaming, tending to underestimate revenue from taxes and other levies on the business.